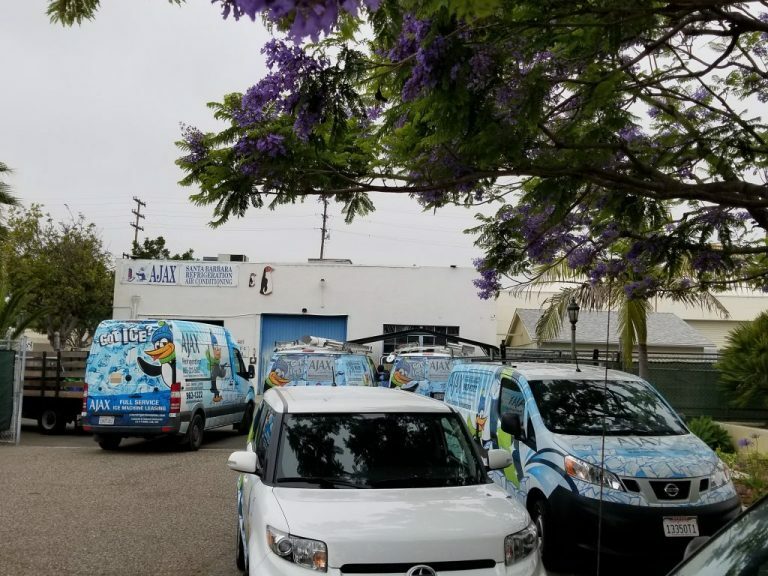 AJAX Refrigeration - Santa Barbara Office Location-We've Moved as of Feb 2019. Come see our new location at 716 Bond Avenue!! Your source for the best commercial refrigeration services in the tri-counties! Our Santa Barbara office is open for you Monday through Friday 7:45 am. - 4:45 pm. Emergency repair services are available seven days a week and after hours! Equipment Leasing + SalesPreventive Maintenance InquiriesService Dept.Job InquiriesGeneral InquiriesBilling, A/P Dept.